I have read through this journal so many times in the last two years. 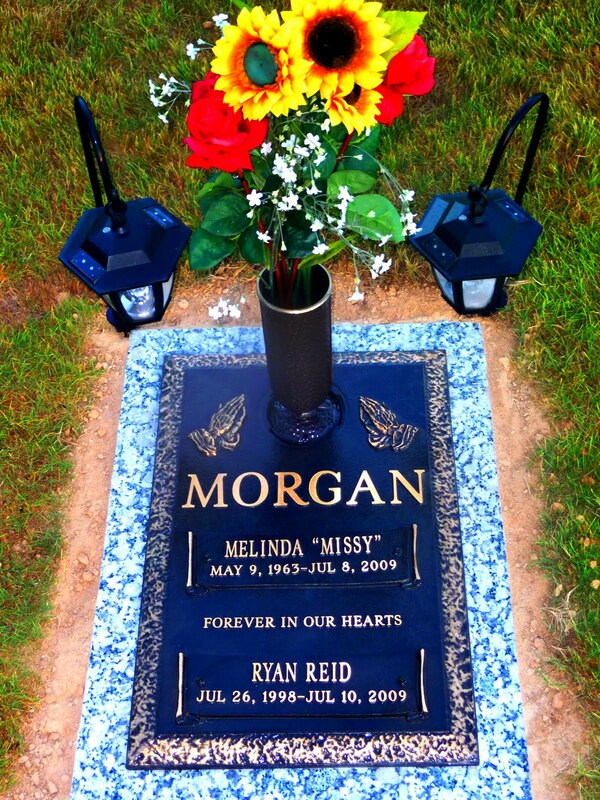 It's still devastating and I didn't even know Missy and Ryan. I can't imagine your pain and anger. I am sorry this happened to your family.